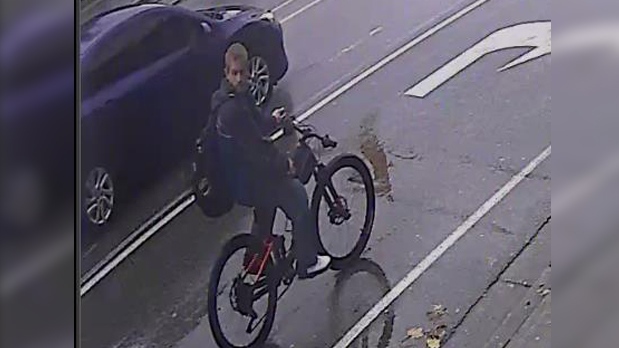 Regional police have released photos of a man wanted in connection to indecent acts in Waterloo. Police said multiple women reported being approached by a man who exposed himself during the day. The women were walking in the area of Albert Street on Oct. 31. Police say the man is described as white, in his early to mid-twenties with light-coloured hair. He was last seen wearing a dark-coloured jacket. Photos of the man wanted in connection to the incidents were released on Nov. 7. Anyone with information is asked to call police at 519-570-9777 or Crime Stoppers at 1-800-222-8477.